I've written before about hands. We all have the same construction, assuming there's been no unfortunate accident or disease. We all have the potential for careening laterally up and down the piano keys by means of the physiological components of our limbs. There are both advantages and disadvantages to larger or smaller hands. The larger hand may grab wide intervals more easily, but at the same time it can feel crowded among the black keys. In contrast, the smaller hand, though interval challenged, feels like a Volkswagen Beatle, darting in and around traffic. There is, however, one possible genetic advantage worth mentioning as a matter of interest, although without this advantage we can still achieve virtuosity. Chopin famously possessed a certain skill often described as flexibility. It seems that his fingers lacked webbing at their base. 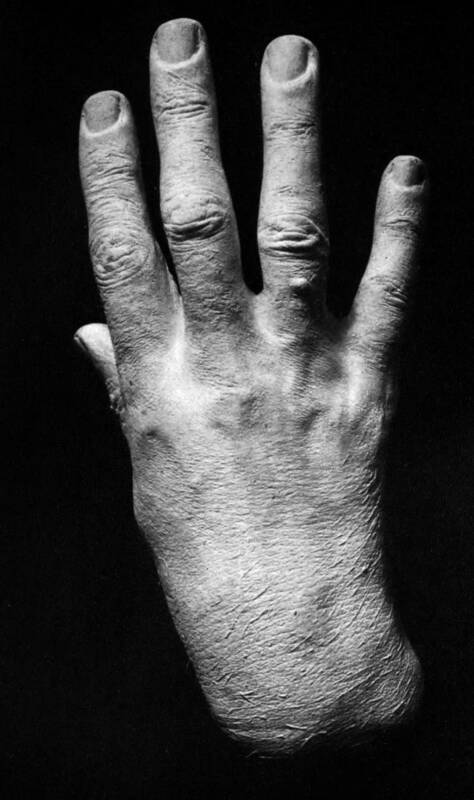 According to Maurice Hinson, who had in his possession a plaster cast of Chopin's left hand, "I cannot detect any webbing between the fingers...[and] the most extraordinary feature of the hand is the wide spaces between the fingers, especially between the second and third fingers and even more so between the fourth and fifth fingers." The hand otherwise appears to be of average size. 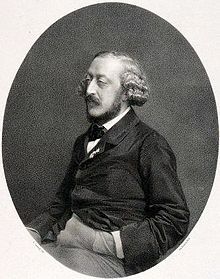 According to Adolf Gutmann, one of his students, Chopin's entire body was flexible. 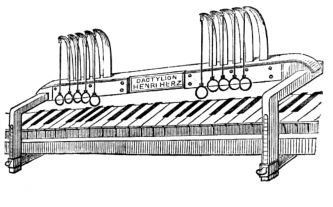 According to Hinson, "Stephen Heller spoke of Chopin’s slim hands—how they would 'suddenly expand and cover a third of the keyboard. It was like the opening of the mouth of the serpent about to swallow a rabbit whole.'" This is an image we can use, even without the genetic advantage, because we must open—and especially close the hands—in order to avoid the feeling of extreme exertion in extended passages. Liszt's hands are likewise described as "long and narrow... [with] fingers that were famous for their connecting tissues starting absolutely below the base of the fingers, therefore making his hand like the 'opposite of webbed feet.'" This according to the descriptive wording of Edward Dannreuther, German pianist, writer, piano manufacturer and student of Ignaz Moscheles. Liszt's fingers were apparently slim but not pointed, and the size of his hands was described as average. The image shows a decidedly wide space between fingers four and five. in the end of his piano career. improve his technique. One such attempt, well-documented, included attaching his fingers to an improvised device using a cigar box and some wire. It was intended to prop up his fingers while practicing, the idea being to strengthen them and develop independence. But instead, two fingers on his right hand were permanently injured. Schumann knew Chopin and Liszt and perhaps noticed the lack of webbing between their fingers. One study suggests that the cause of his irreversible hand-injury may have been the sepsis that occurred after performing surgery on his own hand, cutting the webbing between his fingers. So, dear colleagues, we must endeavor to make the best of our genetic predisposition. If you have webbing between your fingers, don't despair. We have other means of achieving flexibility; we use our limbs according to their design and avoid extremes of motion. Besides, with bad genes we have yet another issue to blame on our parents. Take joy in that.